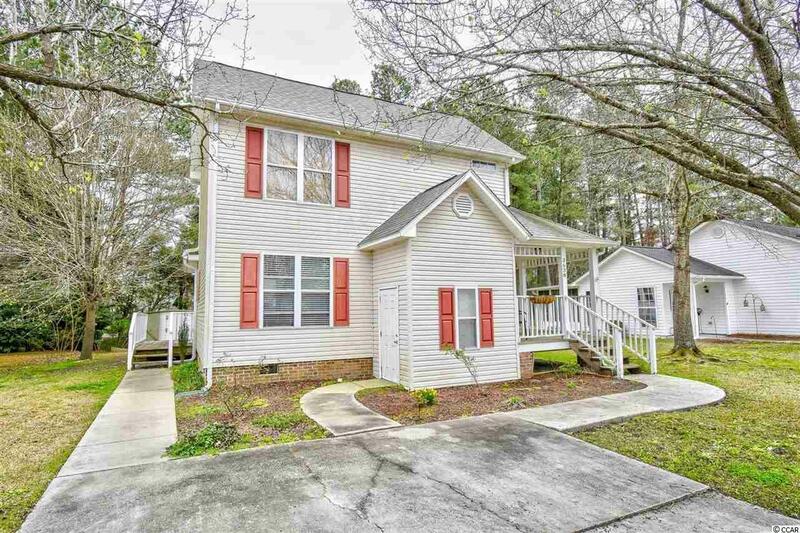 Southern living in a small, quiet subdivision with low, low HOA fees! Don't miss this home in the Farmington Place subdivision with a nice view of the Arrrowhead Country Club. To give you extra peace of mind, Choice Warranty is in place through 2022. The roof and A/C were both replaced in 2016. 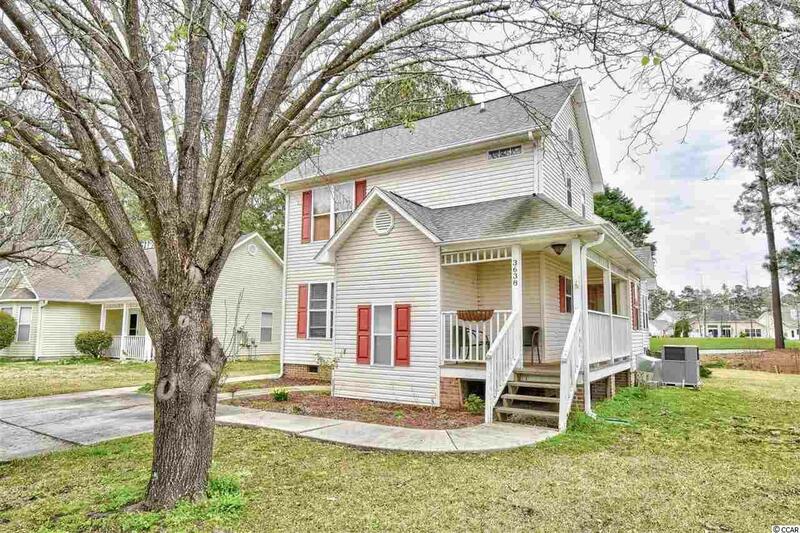 Welcome home to this open concept floor plan with vaulted ceilings and floor to ceiling windows in the living area that brings in all the South Carolina sunshine. The modern, spacious kitchen with white cabinetry, breakfast bar and pendant lighting is open to the living and dining area. 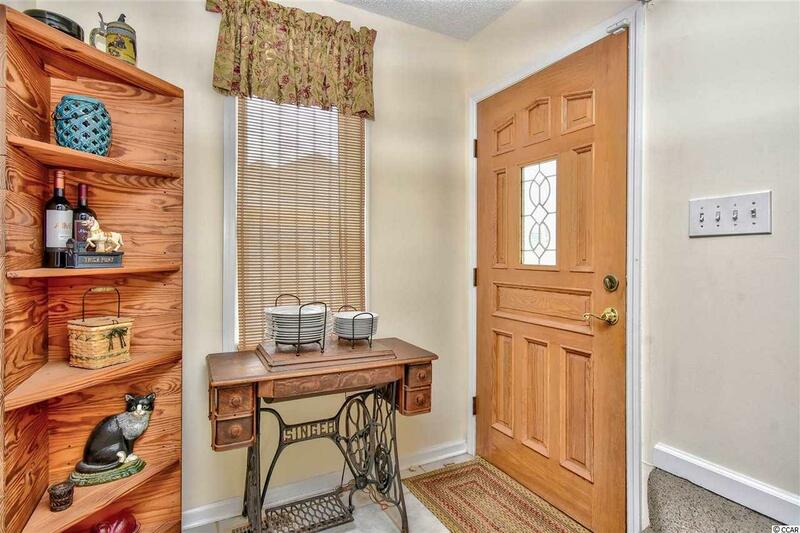 Enjoy a picnic inside or out as the dining area opens onto the side deck. Wood laminate flooring is featured throughout the home. The large master bedroom features a walk-in closet. The master bath offers double vanity and sinks, each with its own mirror. Relax and enjoy the view from the attached balcony. The upstairs loft area can be used as a third bedroom. This home comes with a separate laundry room that includes full sized washer and dryer and plenty of room for storage. The wrap around deck invites you to sit and visit with family and friends as you enjoy the view of the spacious back yard. 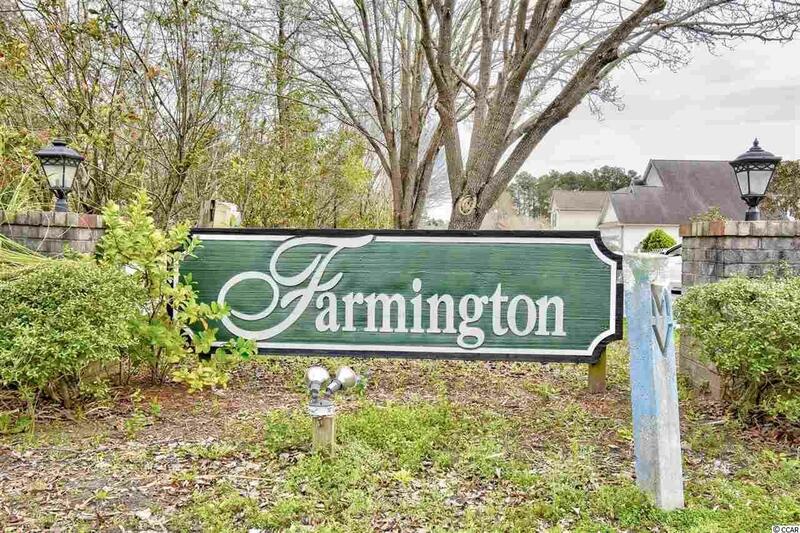 Farmington Place is a very nice community that is located in the desirable Forestbrook area and is just a short drive to the beach, Boardwalk and all of the entertainment, shopping and restaurants that Myrtle Beach has to offer.